The name Baidicheng refers to White Emperor City. It is located in the entrance potion of the Qutang gorge in the northern side of River Yangtze. It is about eight kilometres from the county named Fengjie. Baidicheng isn’t a real city. It is in fact a mini city or a mini peninsular town that has few temples as well as gates on Baidi Hill. One has to climb five hundred steps to reach the top of this hill. This mini city is the beginning point of the three gorges. The main cause for the huge popularity of Baidicheng in China is because a famous poet Li Bai who lived during the period of Tang dynasty in seventh century has written a well known poem about Baidicheng. This city is completely surrounded on 3 sides by water. In its left side, there are mountains. It appears really beautiful along with steep and magnificent mountains and clear waters. Photographers love to capture images of these sceneries. There are approximately thousand steps to reach the top of Baidi Cheng. Here, the scenic view such as the beautiful Kui Gate situated in western corner of the Qutang Gorge as well as River Caoting that wind down from mountains into River Yangtze is very beautiful. Its beauty is beyond words. The Baidi Cheng has another attractive spot too – The Baidi Temple. 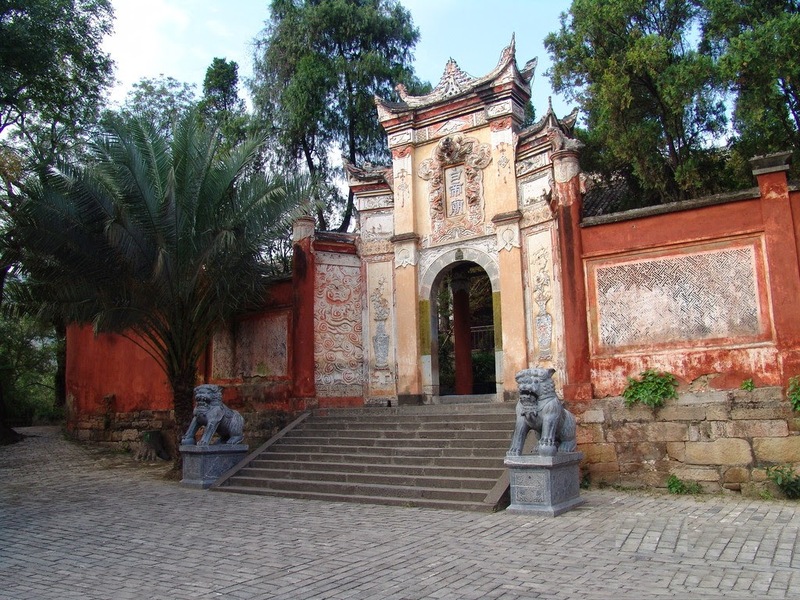 This temple was constructed in the period of the Western Han Dynasty. Now, it has undergone lot of repair works. The repair works happened in the period of Ming as well as Qing Dynasties too. The chief building in the Baidi Cheng Temple is Mingliang Temple. 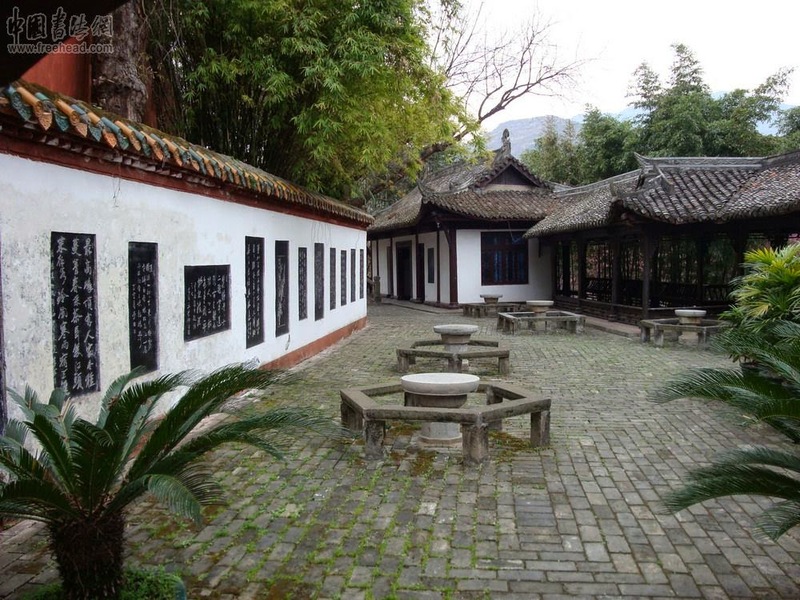 It was constructed in twelfth year of dominancy of the Emperor Jiajing in 1533. Inside this temple, there are lot of statues of well known people who lived in the period of three kingdoms. The personalities whose statues are built here are Zhu Geliang, Zhangfei, Liubei, and Guanyu. 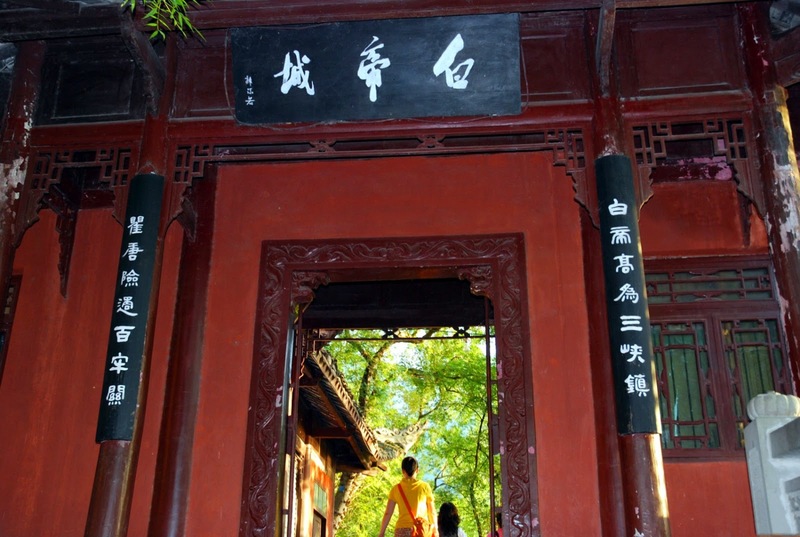 There are lot many well known poets like Liu Yuxi, Libai, Bai Juyi, Dufu, Sushi, Fan Chengda, Huang Tingjian, and Liuyong and even more who climbed this mini city. They have even visited Kui Gate. This in fact led to create good poems which describe those beautiful regions. 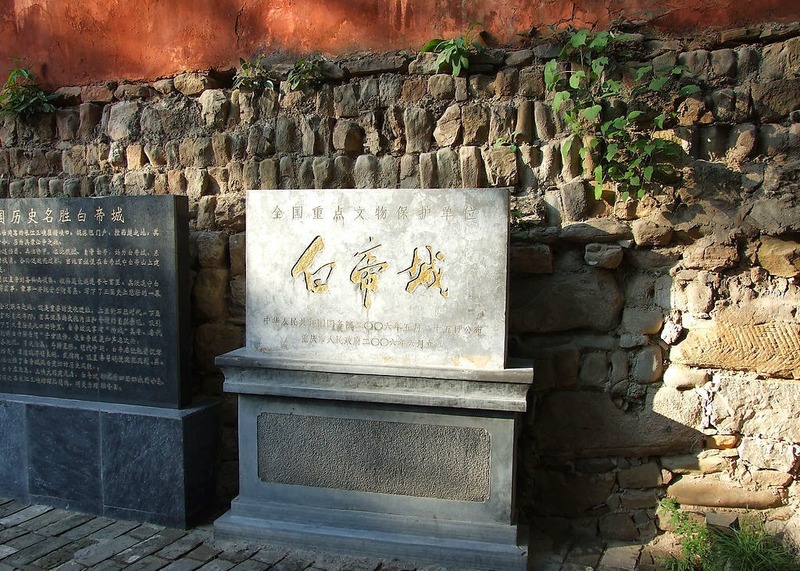 Among all the famous poems, the highly popular as well as most impressive poem is the "Departure from the Baidi Cheng at Dawn" that is written by Libai. In this poem, he bids farewell to town when the clouds in morning hang too low. It describes a trip the poet had through canyons in a day. The cries of Monkeys can be heard on banks of river in the whole way. For so many reasons, the Baidi Cheng mini city is thereby called as the "Poem Town". The entrance charge in the Baidicheng mini city is just seventy Yuan. If you use a round trip cable car to view the spot, an additional payment of seventeen Yuan has to be made. 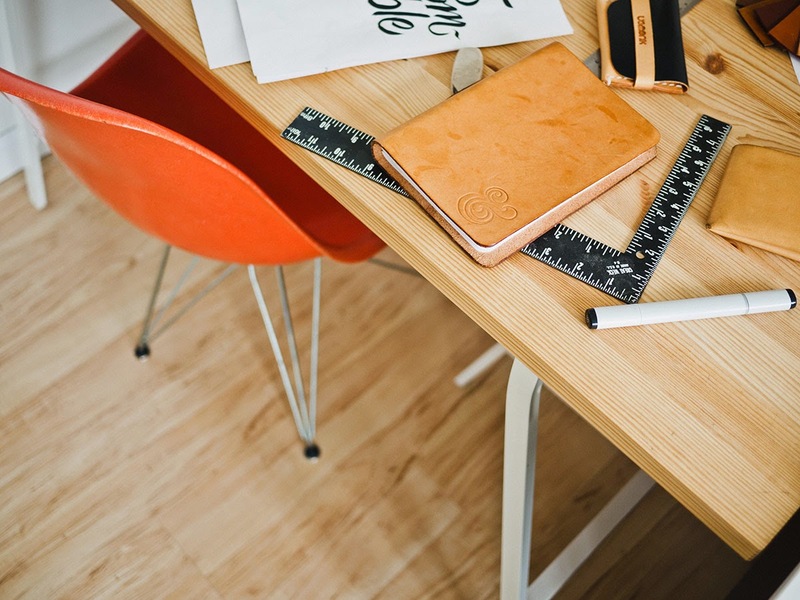 The opening hours are from 8 am to 5 pm every day.